Do you have something to hide? We have the solution. 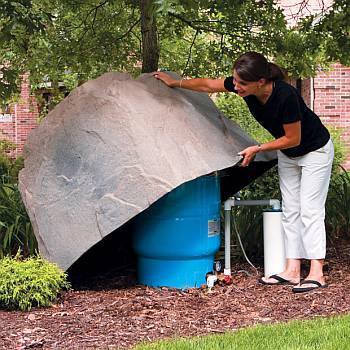 Rock Enclosures from DekoRRa Products are perfect for hiding those unsightly irrigation, utility, or septic systems. These top quality rock enclosures are made with an all-new textured material called RealRock™. The gritty, tough, and variegated rock-like surface is astonishingly realistic and blends in with other natural textures. 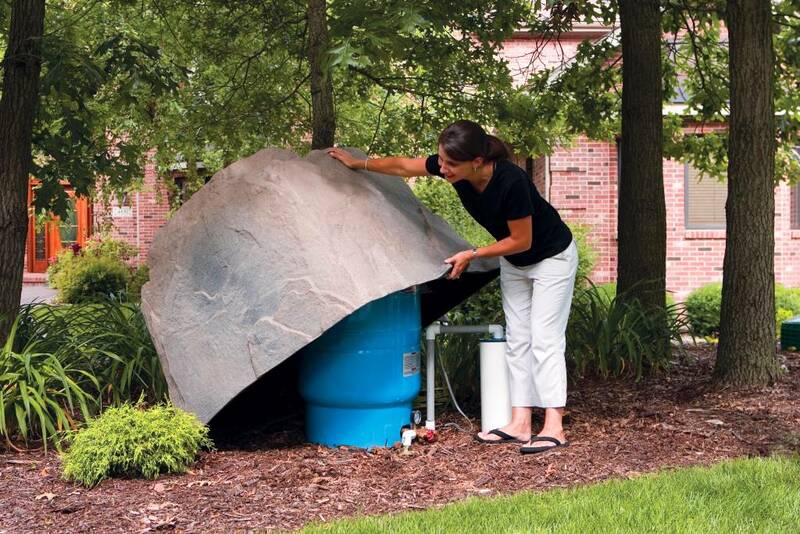 The Extra Large Model 104 is just the right size for covering pressure tanks up to 38 inches tall, well assemblies, electrical transformers, and pool filter and pump equipment.